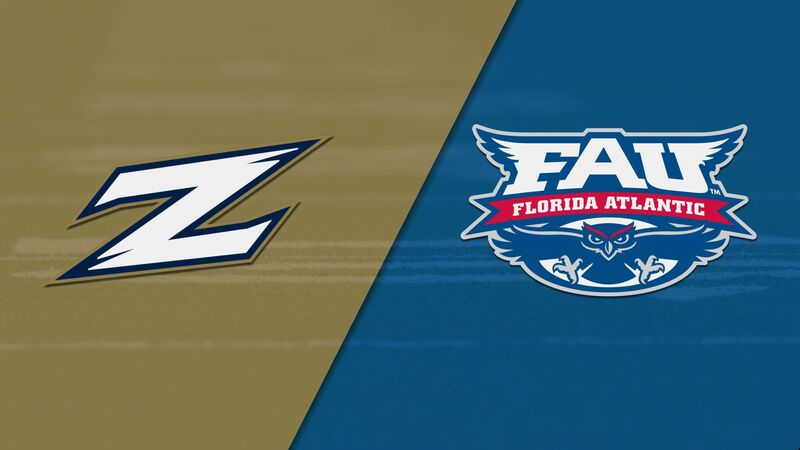 Lane Train: Kiffin and FAU leave no doubt, beat Akron 50-3 - College Football - Are You Watching This?! 99-R.Rickel extra point is good. 5-D.Singletary runs 26 yards for a touchdown. 16-J.Driskel runs 7 yards for a touchdown. 86-W.Wright to AKR End Zone for 2 yards. Conversion is good. 16-J.Driskel complete to 86-W.Wright. 86-W.Wright runs 3 yards for a touchdown. 5-D.Singletary runs 2 yards for a touchdown. 16-J.Driskel complete to 4-K.Woods. 4-K.Woods runs 5 yards for a touchdown. 5-D.Singletary runs 6 yards for a touchdown. 16-J.Driskel runs 3 yards for a touchdown. 48-N.Gasser 19 yards Field Goal is Good. 16-J.Driskel complete to 86-W.Wright. 86-W.Wright runs 4 yards for a touchdown. 48-N.Gasser kicks 56 yards from AKR 35. 20-M.Clark to FAU 35 for 26 yards (23-N.Bischof).